Loupedeck+ developers recently announced that they are focusing on enhancing the overall productivity of their control console. The first step for this is to allow compatibility with a larger range of applications. 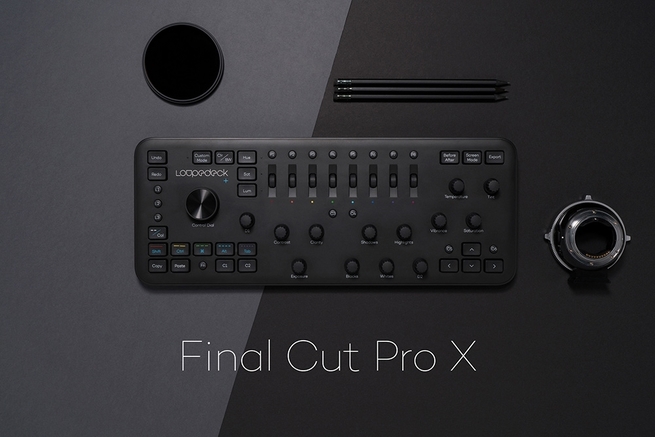 In a recent update, the Loupedeck+ physical console will support two additional software applications, Final Cut Pro and Adobe Audition. 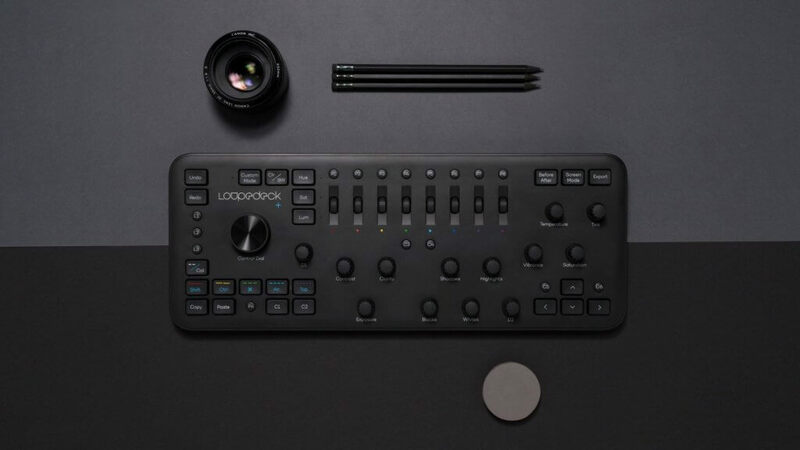 Loupedeck+ is a control console that allows photographers and videographers to easily take control of edits that they produce on their work. The console was previously compatible with Adobe’s Lightroom software, as well as Adobe Premiere Pro CC, Skylum Aurora HDR, and the Adobe After Effects application. Users are able to utilize the console in order to have the most vital functions of the software in use at their fingertips. In addition to providing a range of pre-programmed features, the console also allows for certain customizations to be made. This offers the user an opportunity to set up custom functions that are directly related to the edits that they most frequently make when working with photos and videos. In a recent announcement, the developers behind the popular console explained that they would soon add support for more applications. Two of the new applications that will be supported by the console include Adobe Audition and Final Cut Pro. Both of these applications are popular among people who frequently works with videos – including videographers and video producers. The use of the Loupedeck+ console as a shortcut board for videographers would certainly be useful. This would allow people to have easy and instant access to a wide range of features that would otherwise require navigating through multiple menus to find and execute. According to the developers of the Loupedeck+ console, the new update that adds support for these software applications will feature a number of specific features. Users will be able to easily adjust the volume for channels that are found within the video that is being edited. Furthermore, nudge editing and trimming will receive shortcuts on the console. Other noteworthy features that were also mentioned in the announcement would include the addition of adding effects, as well as fades, directly through the console. Both single-track and multi-track video projects will be supported. Furthermore, the developers explained that the console would offer the user a way to accurate navigate through the timeline of their videos. This can be great for those effects that need to be added at a very specific sequence in a video file. There are also certain features that are specific to the software that the user will be utilizing when connected to the Loupedeck+ console. For example, people who use the Final Cut Pro software will also have shortcuts for color grading tools. Clip adjustment features will also be available directly on the console. Furthermore, users will be presented an opportunity to customize the configurations of the controls on the console to features that they frequently use. The update will be released soon. Interested individuals can get their hands on the Loupedeck+ console for a reasonable price of $249.